Craobh Rua (pronounced Crave Roo-Ah) translates from Irish to Red Branch and is a name that is well known in Celtic history from The Red Branch Knights of Ulster. 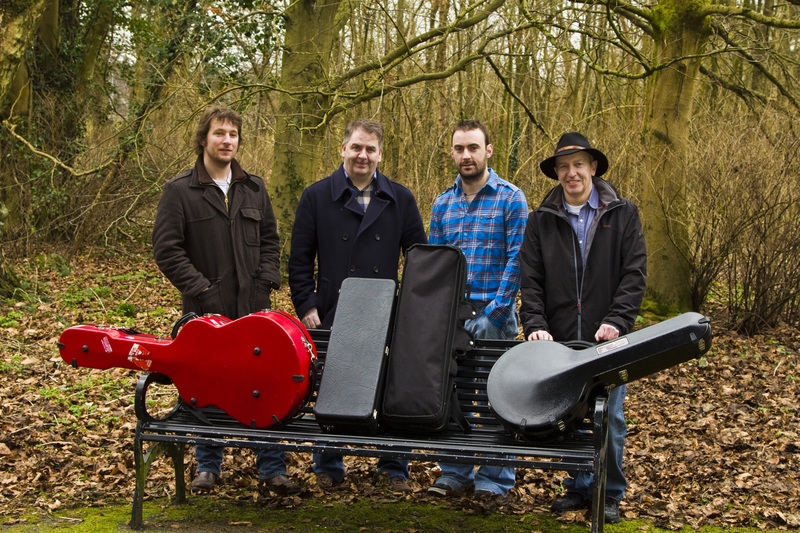 Hailing from Belfast they perform Irish Traditional music with their distinctive Northern style. Their music has delighted audiences and earned them wide acclaim and recognition and are now regarded around the world as one of the finest ambassadors of Irish Traditional Music. Craobh Rua’s impeccable musicians bring their own individual experience to the group and fuse their talents to bring life to a wide array of instruments such as banjo, mandolin, fiddle, uilleann pipes, tin whistle, guitar and vocals. They take a refreshing, unpretentious but uncommonly skilled run at some of the greatest music in the world. They have given concert and festival performances in the USA, Canada, Australia, Germany, Austria, Italy, Holland, Switzerland, Brittany, Asturias, Belgium, Poland, Slovenia, Denmark, Norway, Bulgaria, England, Scotland, Wales and of course their native home – Ireland. Craobh Rua has released six albums to date and appeared on a number of compilation albums. Their latest being I’d Understand You If I Knew What You Meant.